In the early part of the 2000s, Caterpillar – the heavy equipment manufacturer – was seeking to understand its end-user customer base. While Caterpillar’s network of dealers dealt directly with and serviced the end user, Caterpillar needed to better understand in which markets they were underpenetrated and in which U.S. and global markets merited the investment of marketing, sales and dealer support dollars. 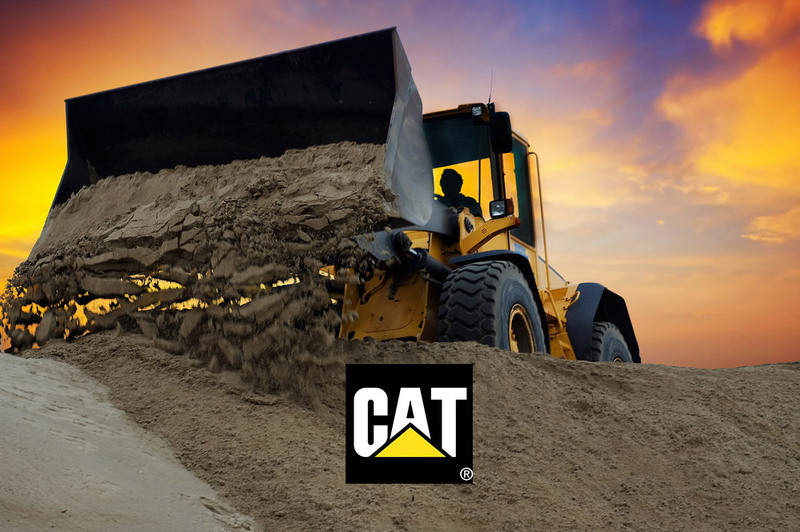 44ounces’ associates worked directly with the Caterpillar marketing and business intelligence groups to extract customer and dealer information from its various Oracle ERP databases, which was then cleansed and the commercial customers were uniquely identified. Then, once demographic and financial data was appended and analyzed, Caterpillar understood how to approach heavy equipment marketing, sales and dealer support and which markets to support with investments. As a result, Caterpillar was able to expand its product sales through the identified sales channels and customers, and expand their international share of market between 2003-2006.